Your smile says a lot about you. In fact, it speaks volumes before you even say a word! 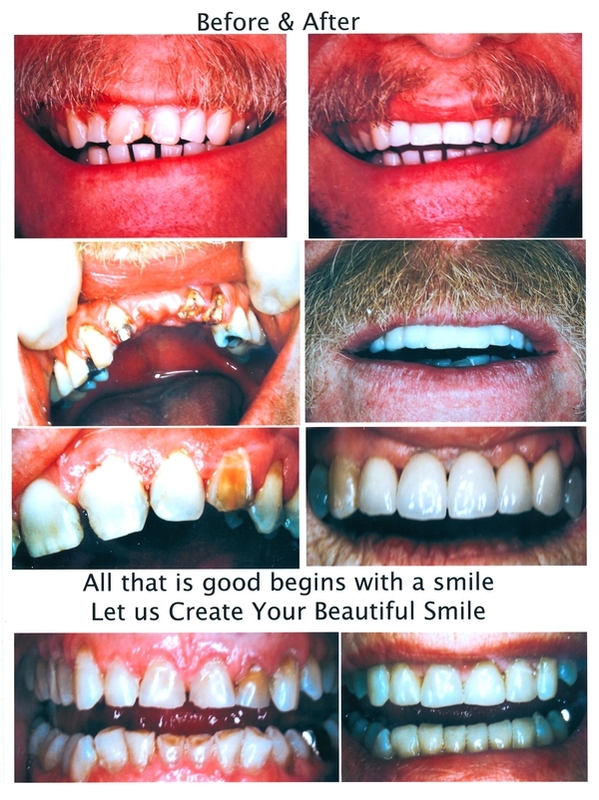 If you feel embarrassed about the condition of your smile, schedule an appointment at Apple Dental Centre. Our general dentist provides cosmetic dentistry in Kelowna, BC, for patients of all ages who would like to improve their smile's esthetics. In today's age of social media, pictures are everywhere. Accordingly, there has been a dramatic increase of interest in cosmetic dentistry, a term that's used to describe any dental work that improves the appearance of your teeth, gums and bite. We all want to look and feel our best. With our cosmetic dentistry procedures in Kelowna, you can have a healthy, bright and beautiful smile that will enhance your appearance and your confidence. And thanks to the advances in modern cosmetic dentistry, the procedures are quick, painless and surprisingly affordable. You never have to hide your smile again! Do you have teeth that have been stained by coffee or tea? 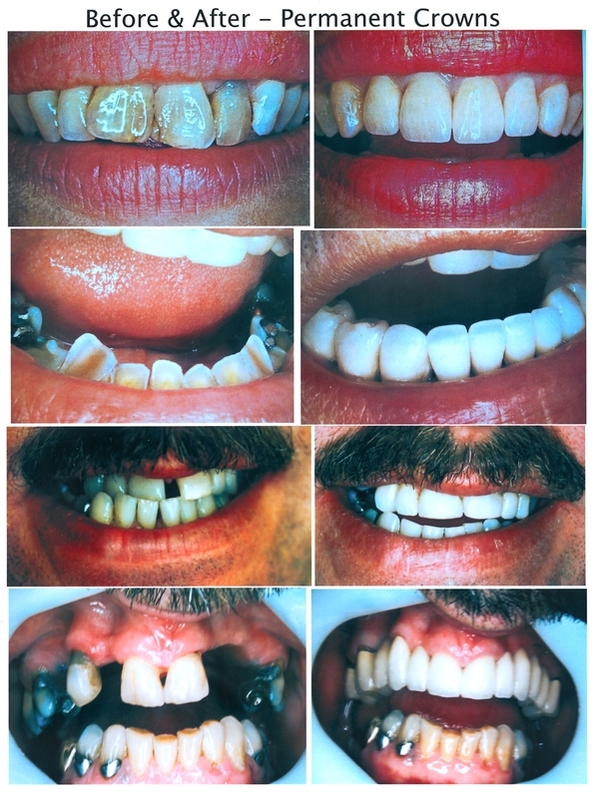 Have you recently chipped a tooth or lived for years with spaces between your teeth? Apple Dental Centre performs cosmetic dentistry in Kelowna, BC, for people who are experiencing many of the same problems and feeling the same self-consciousness. Keep your smile happy and healthy by scheduling your consultation. Whether you have had dental trauma due to an accident or that's just the way your teeth have always been, there is help available. We would be happy to schedule a consultation at a time that is convenient for you. Our office is welcoming and comfortable, and our staff can speak with you regarding any of your questions or concerns. At your first appointment, you can expect your dentist to examine the condition of your teeth, gums, lips and bite. Then it will be time for an in-depth discussion. What type of treatment would you like? Why now? What are your goals? By answering these questions, you will give us a better idea of how we can best help you. We will talk with you about your expectations and what treatment would be ideal for your unique needs. 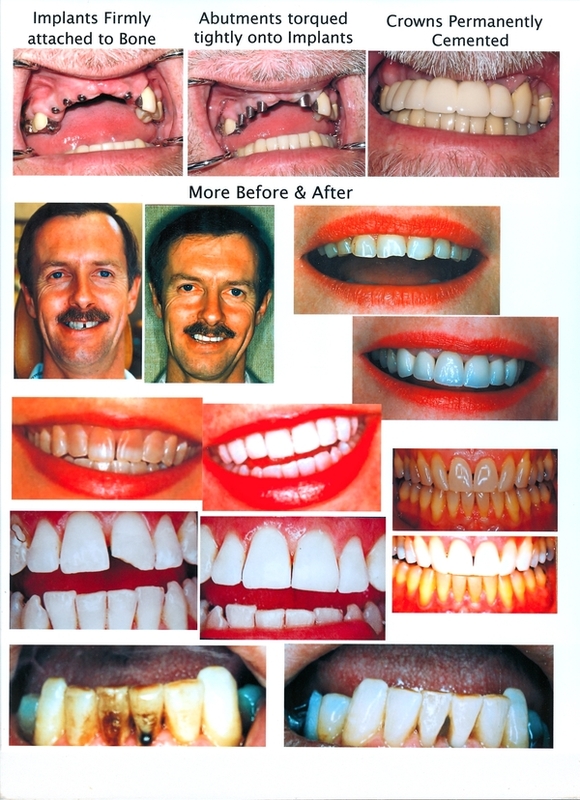 We can also show you before and after pictures of other patients so you can see the benefits of cosmetic dentistry for yourself. Everyone at Apple Dental Centre is dedicated to helping you improve your smile! Many people seek out teeth whitening before a big event like a job presentation or a wedding, while others may decide that now is simply the right time. Regardless of your reasons for visiting our office, we strive to give you quality, compassionate dental care that meets your needs. We look forward to seeing you soon! 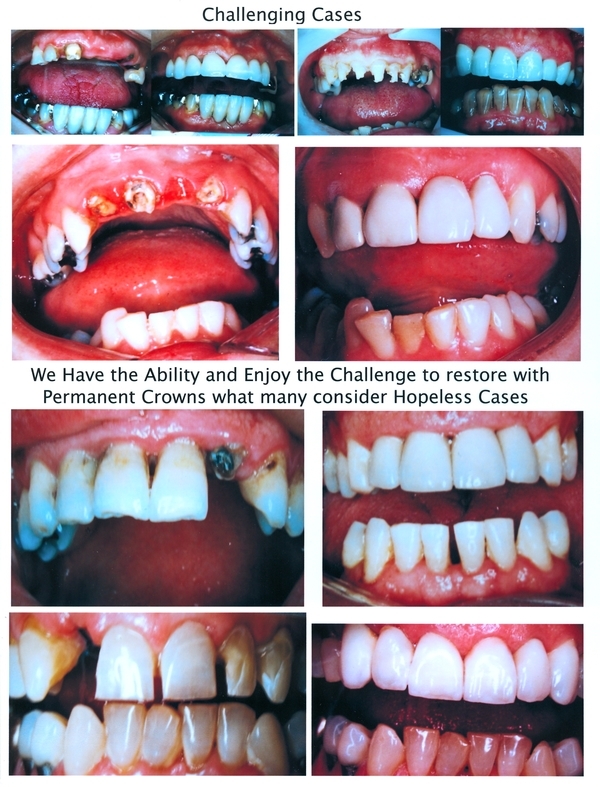 We offer only white restorations. We do no silver / mercury fillings in our office. 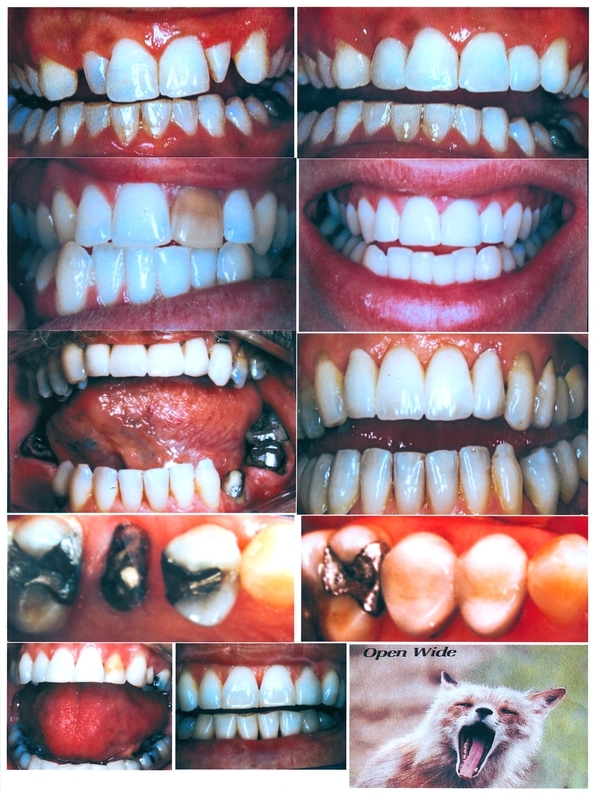 Teeth whitening (bleaching) is a basic and everyday request from our office. 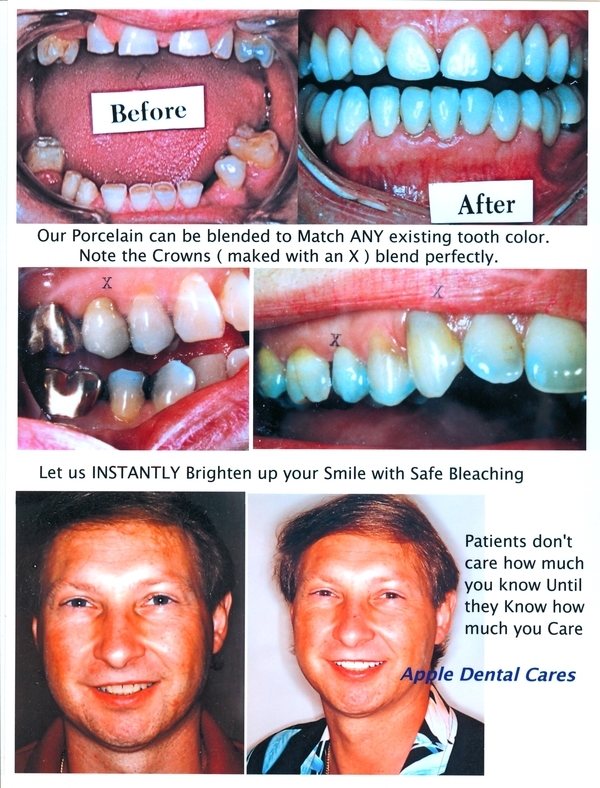 -Dr. Smith and ALL his staff have whitened their own teeth with the products. 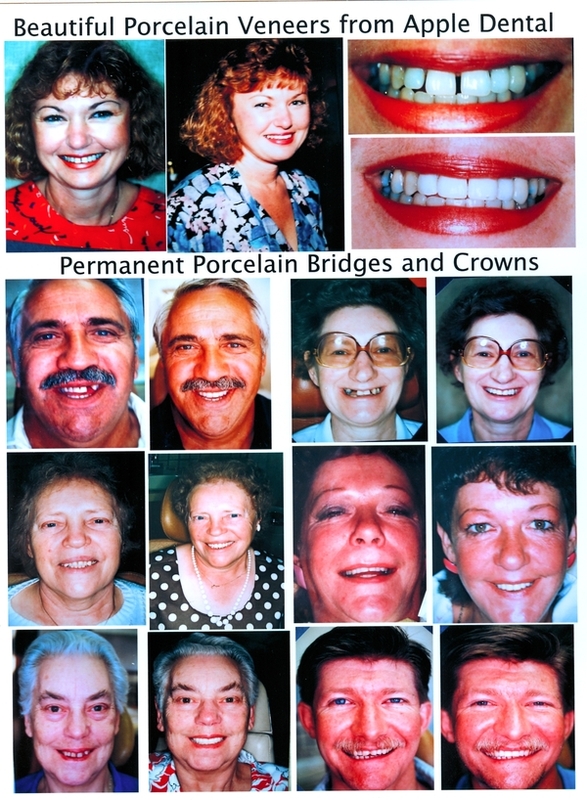 Ceramic (porcelain) crowns, bridges and veneers are a high priority with patients. Implants from single tooth to full mouth restoration are a valuable procedure. Invisalign, is an important aspect of our Kelowna Cosmetic Dental practice. 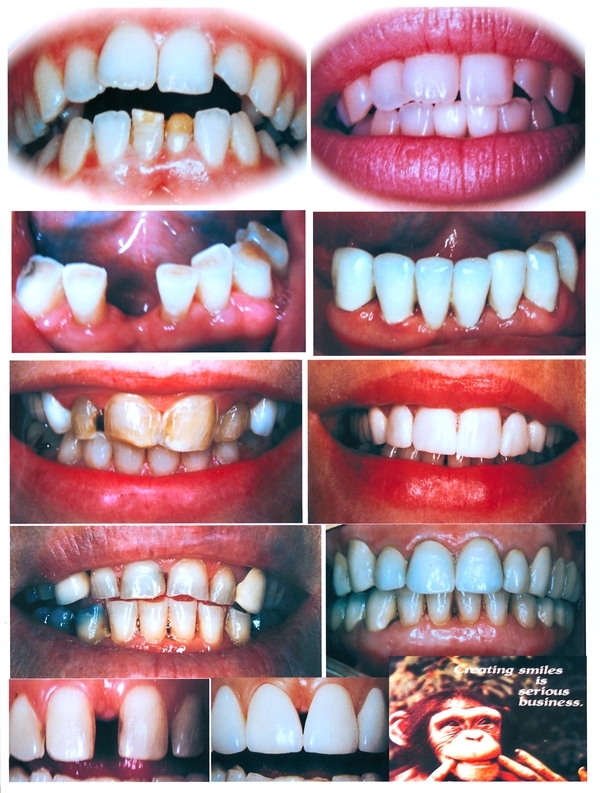 Reshaping the size and shape of teeth is often a simple cosmetic dental procedure. A simple cleaning with our INCREDIBLE ultrasonics can show phenomenal results. 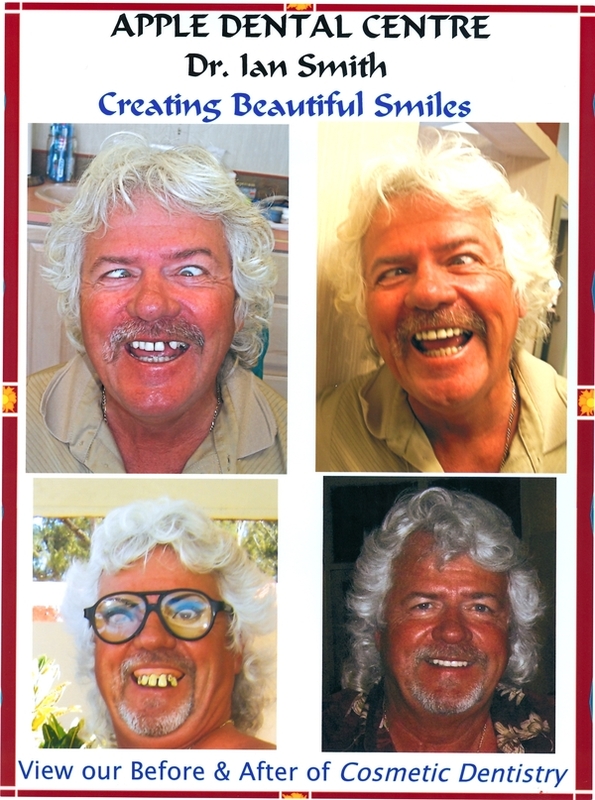 Cosmetic Dentistry for Kelowna involves multiple disciplines - and we provide them all. YES, This last picture series is intended as a joke. Please enjoy.